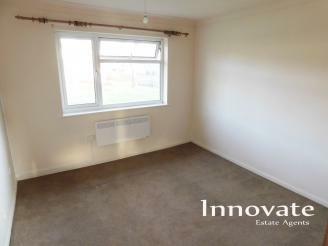 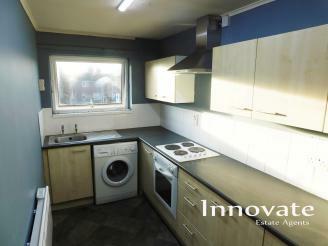 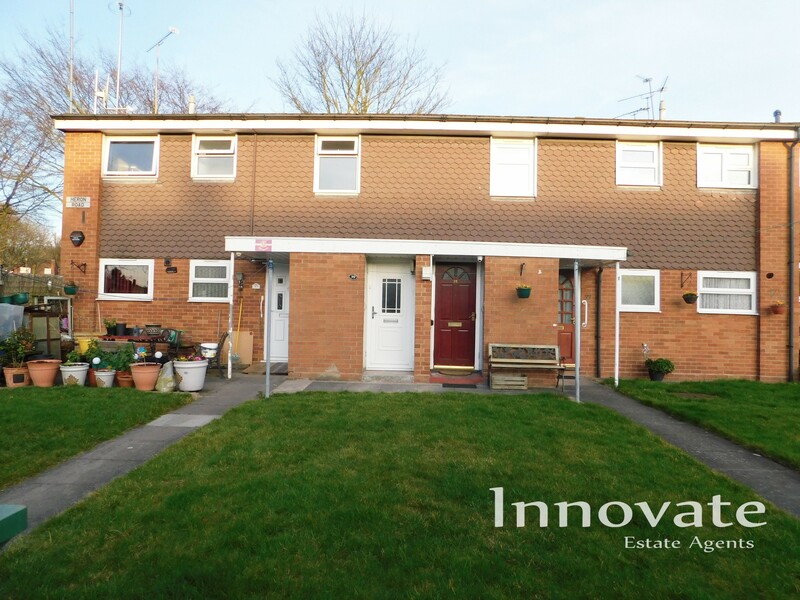 To let this TWO BEDROOM FIRST FLOOR FLAT situated in Oldbury! 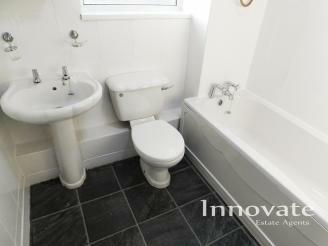 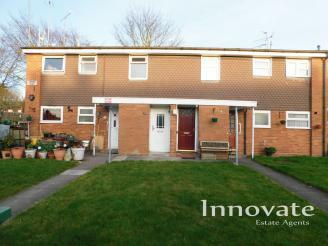 The property boasts of LOUNGE, FITTED KITCHEN, family bathroom, PARKING AVAILABLE and double glazing. 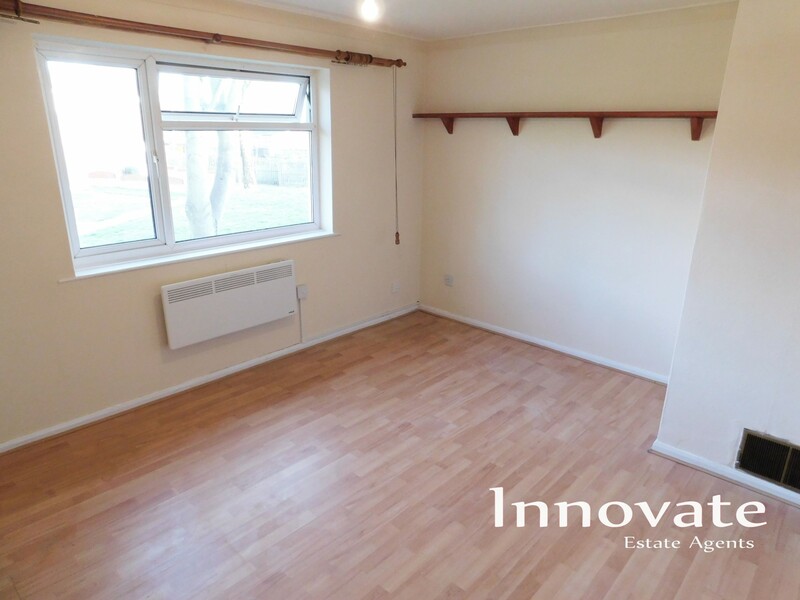 Thanks to its sought after location it provides excellent commute to a range of convenient day to day amenities and transport links such as: ASDA Supermarket, Hill Top Medical Centre, Rowley Regis Train Station and M5 (Junction 2). EPC Rating: D.
**** NO DSS / NO PETS **** Call us on 0121 559 0065 to arrange a viewing.